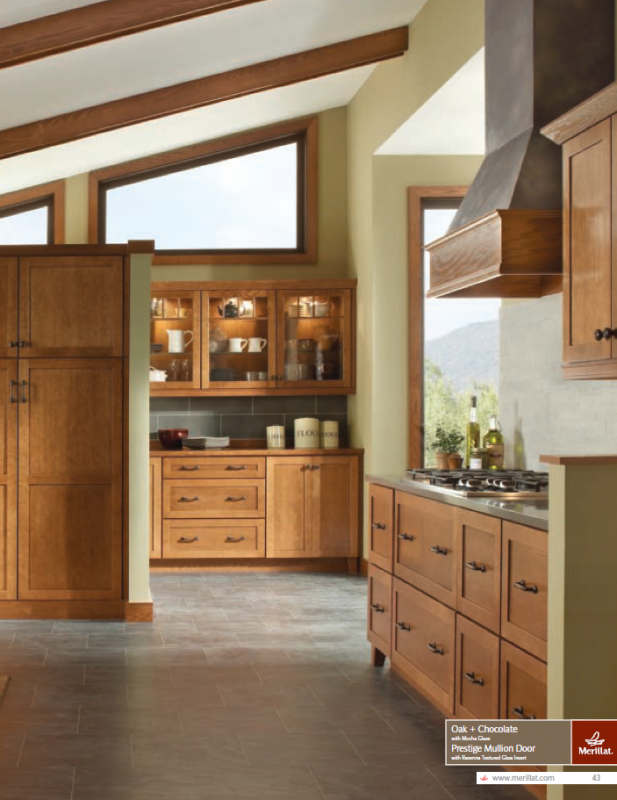 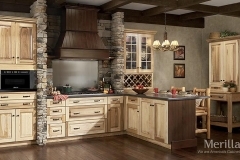 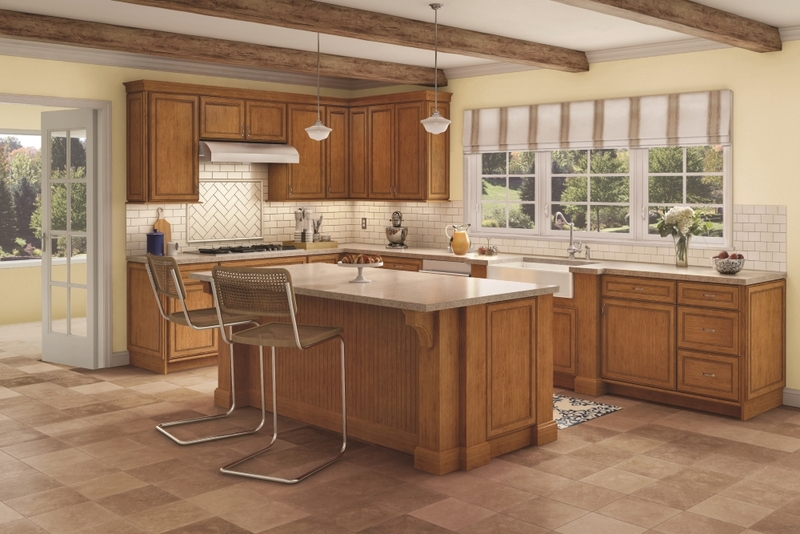 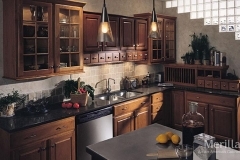 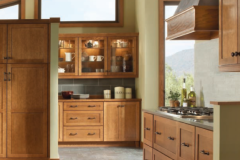 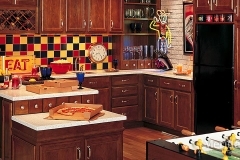 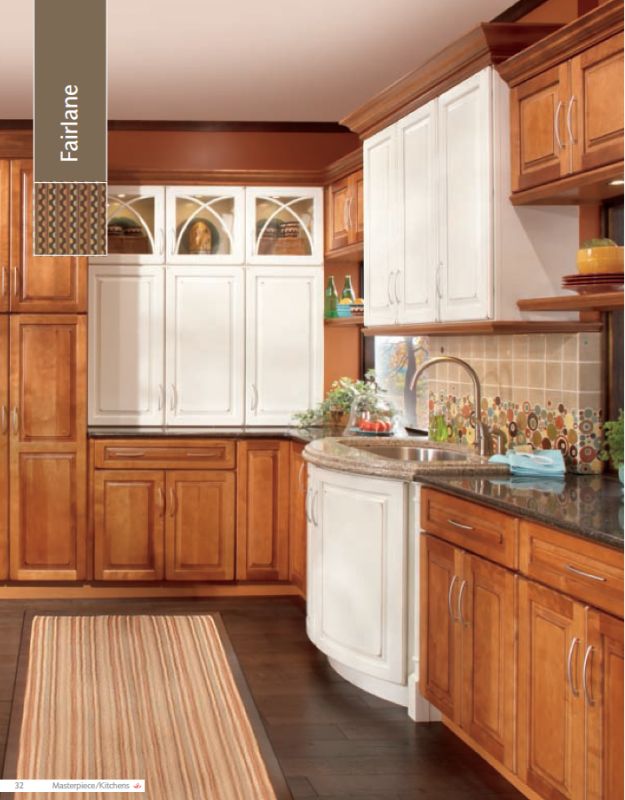 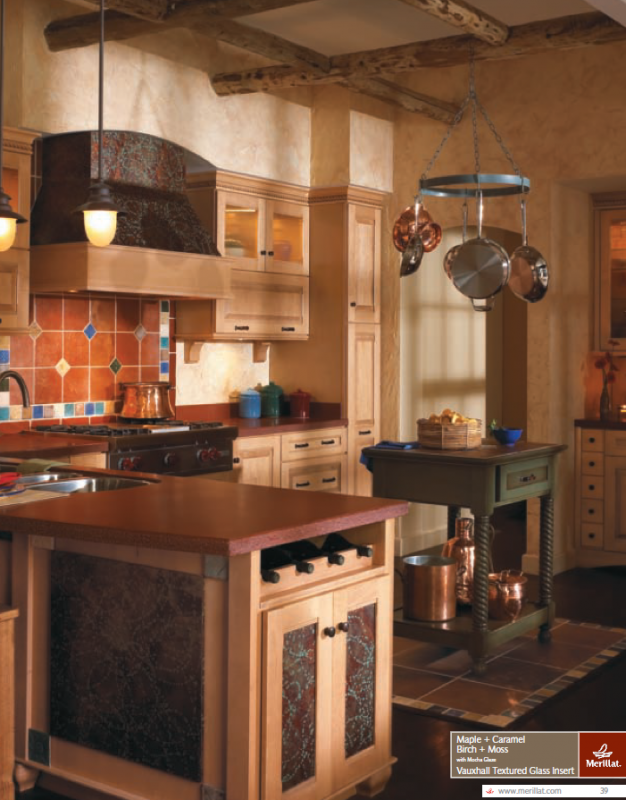 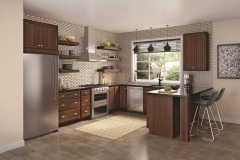 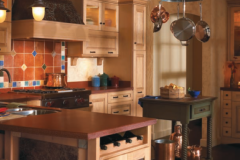 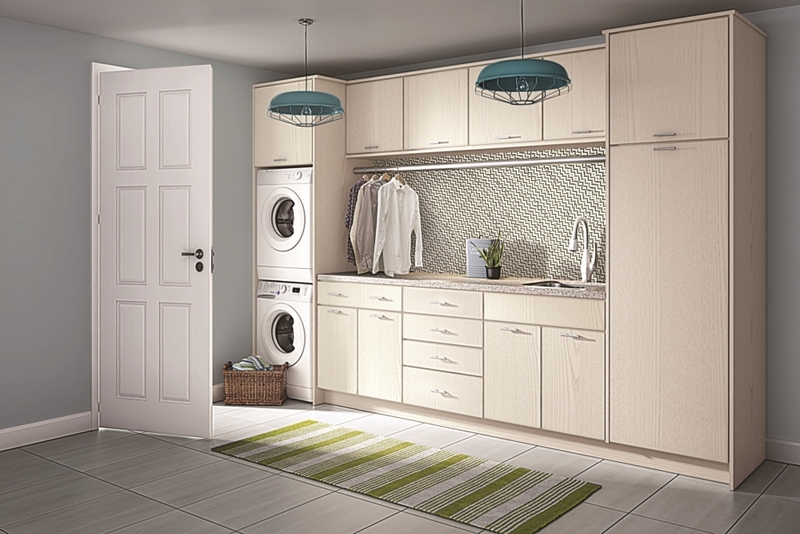 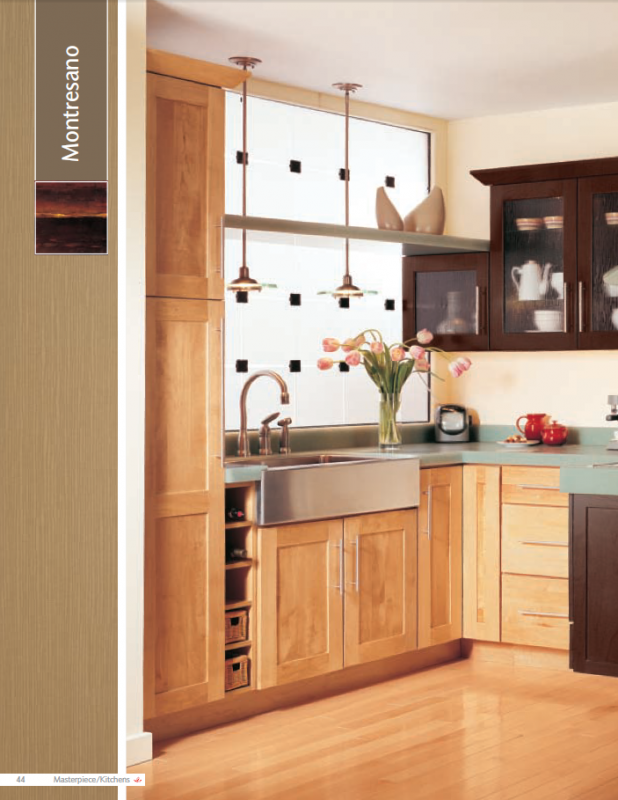 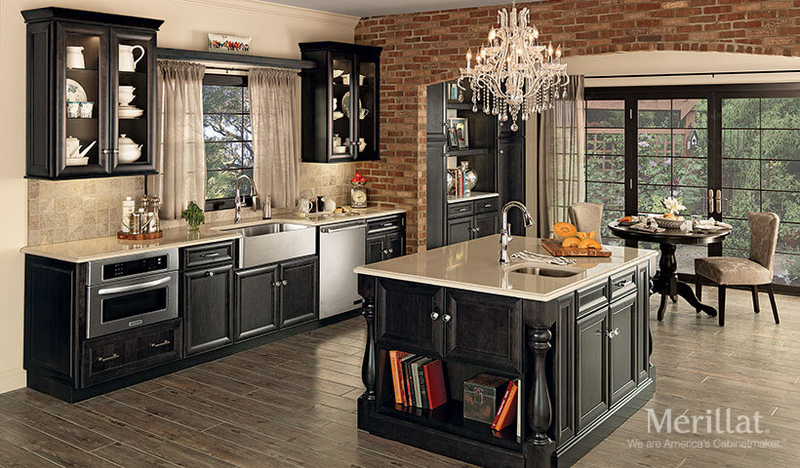 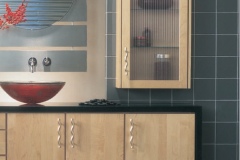 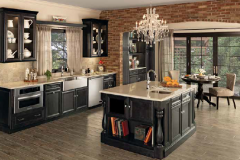 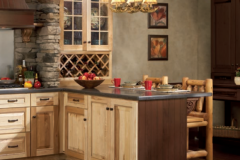 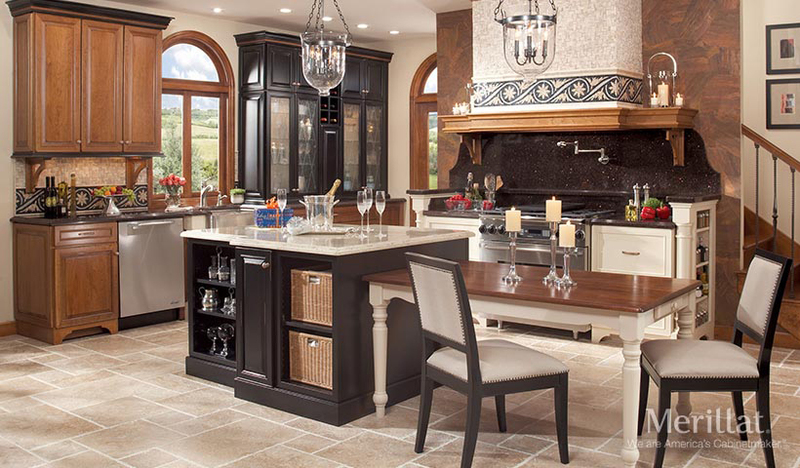 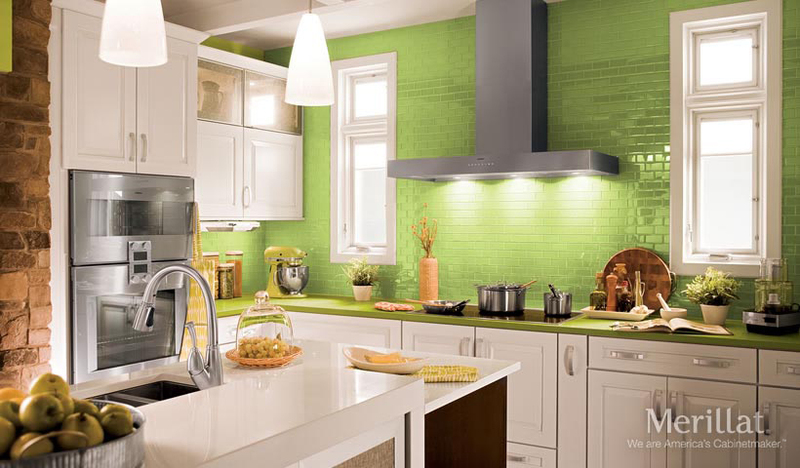 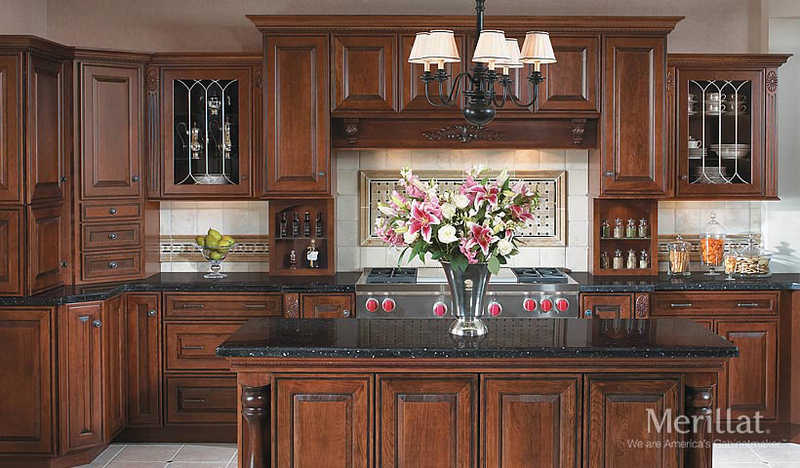 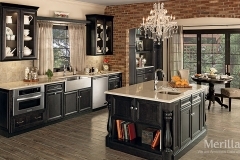 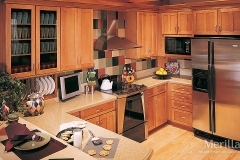 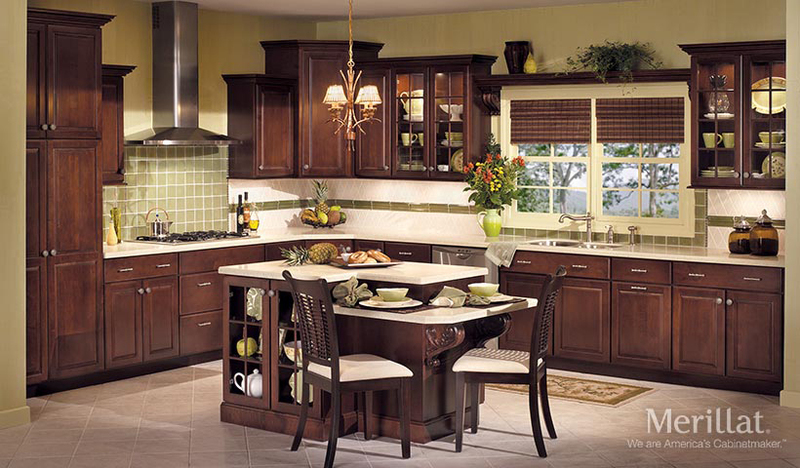 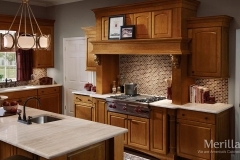 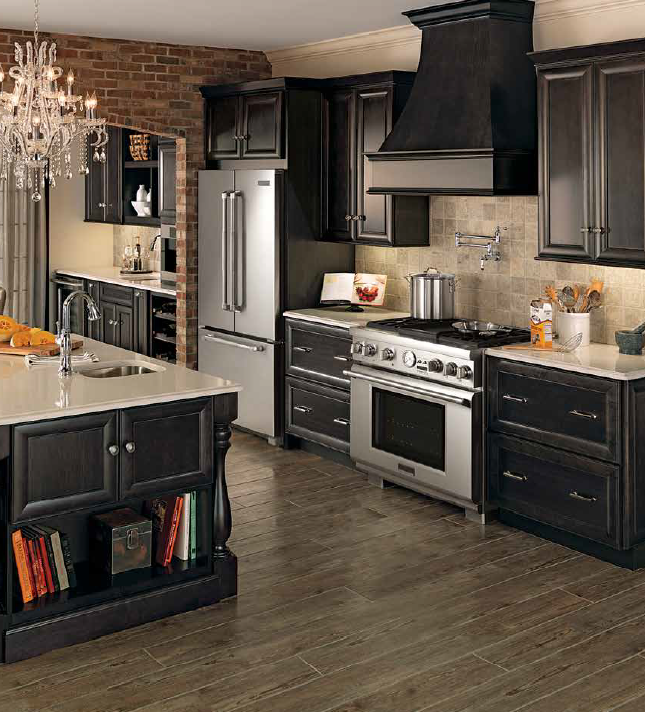 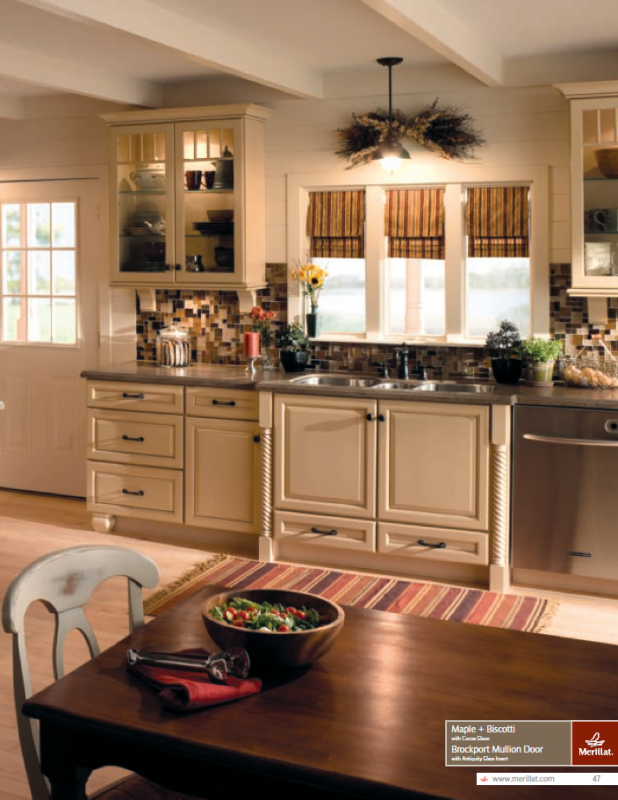 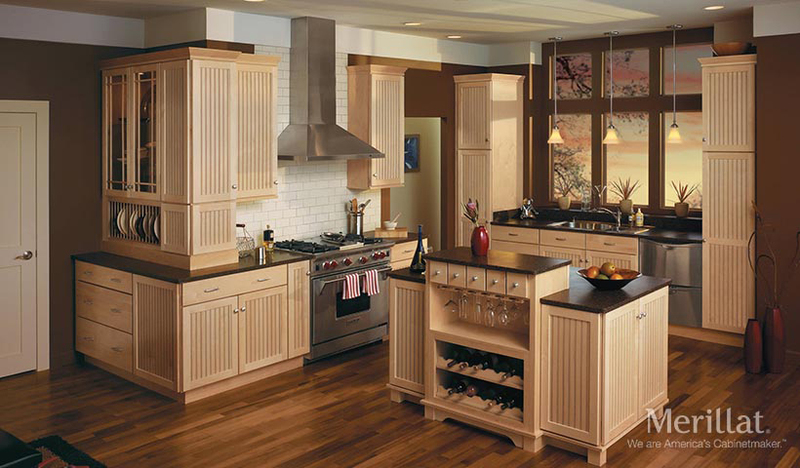 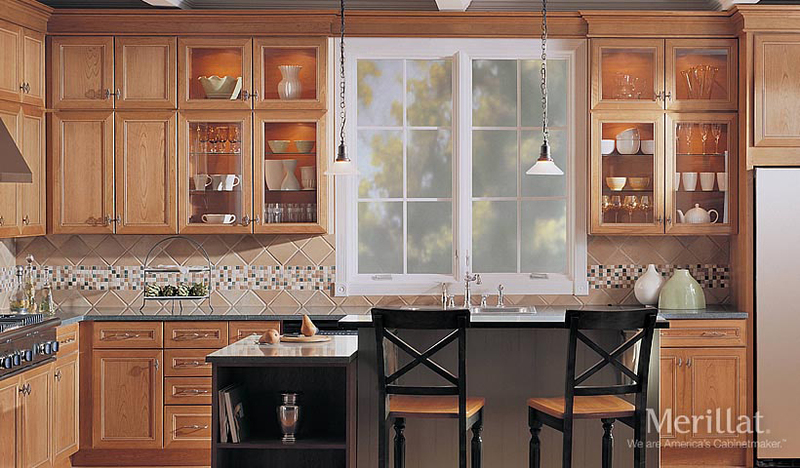 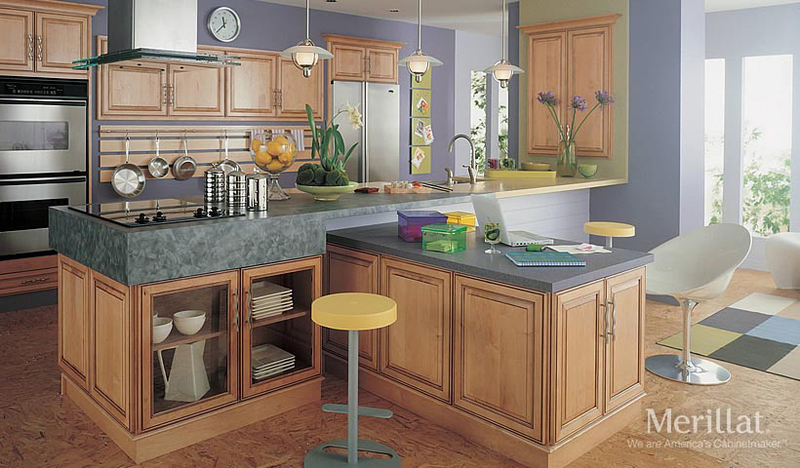 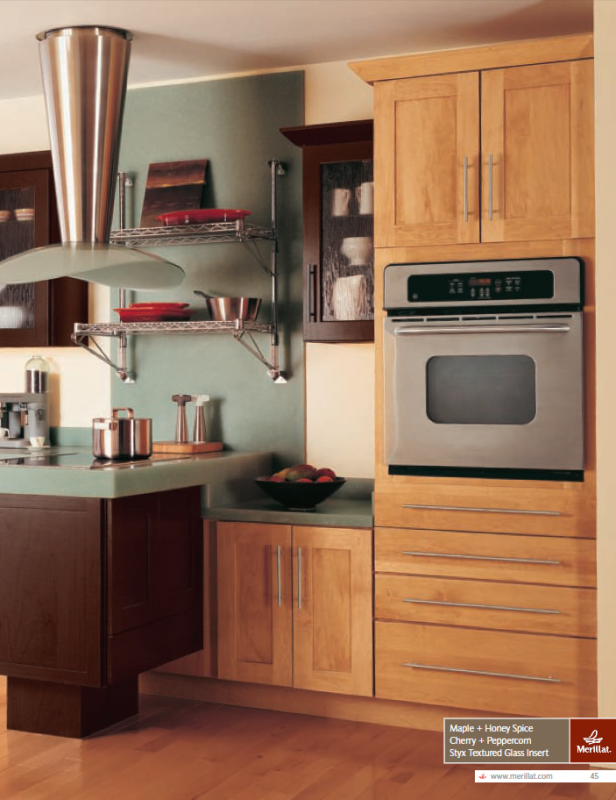 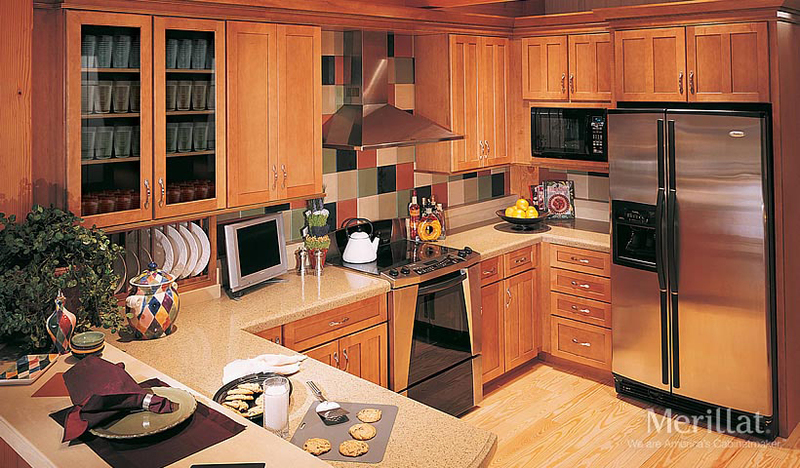 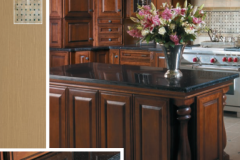 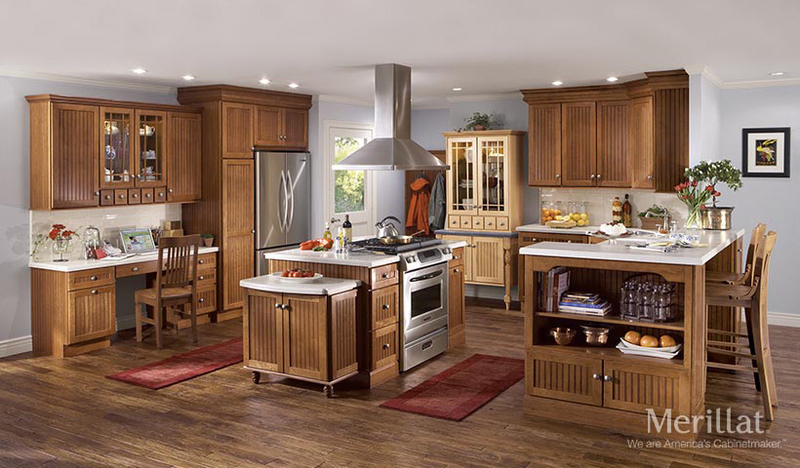 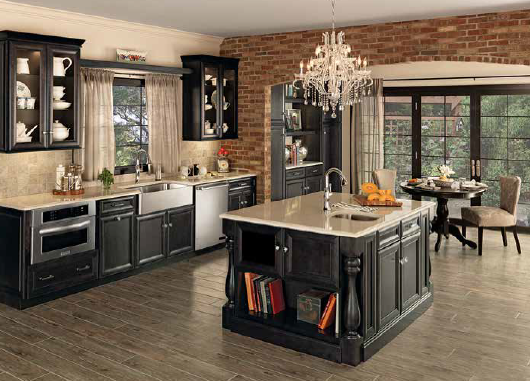 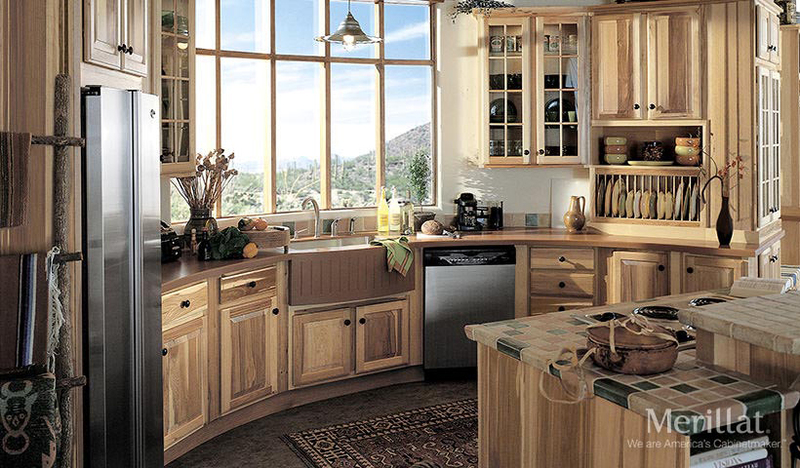 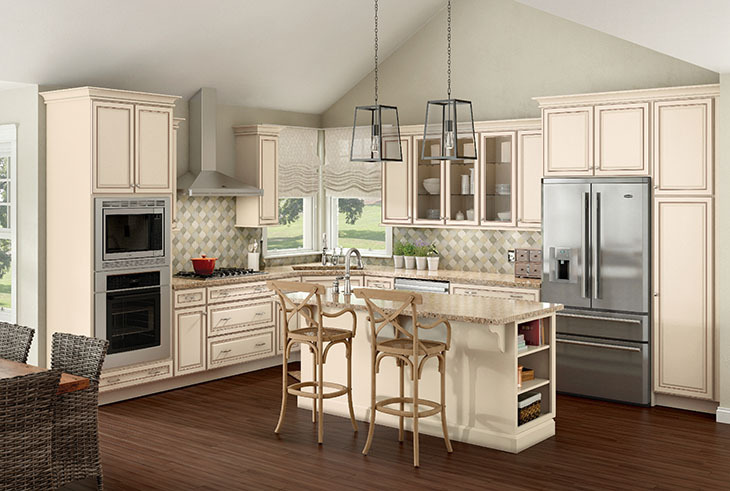 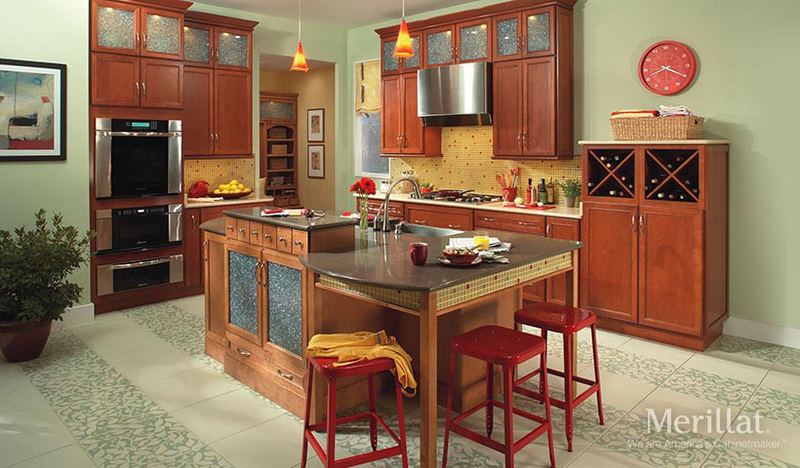 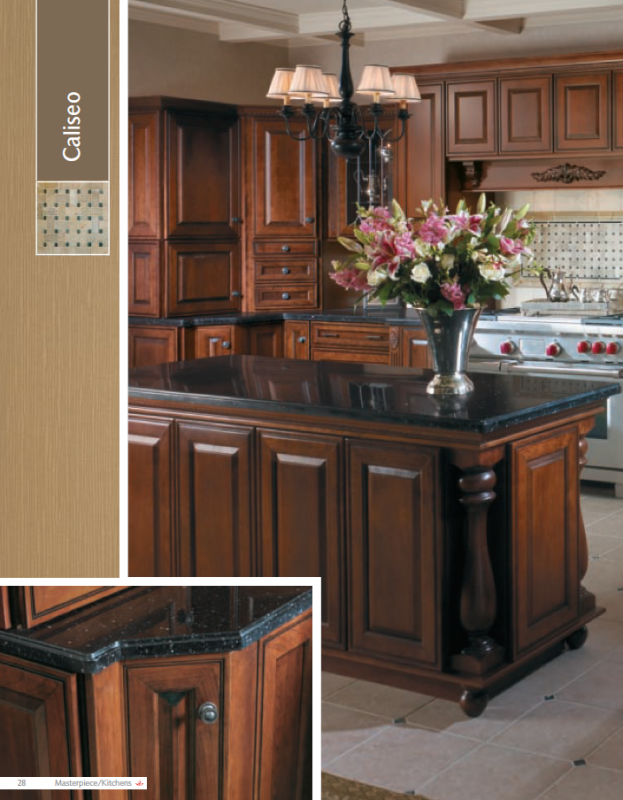 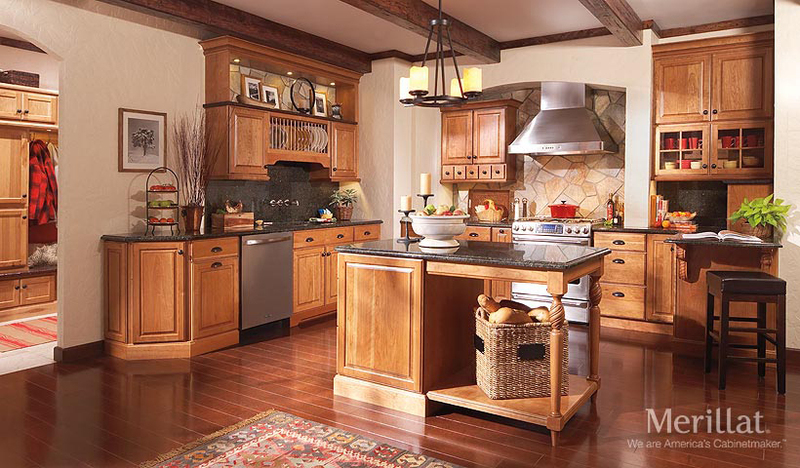 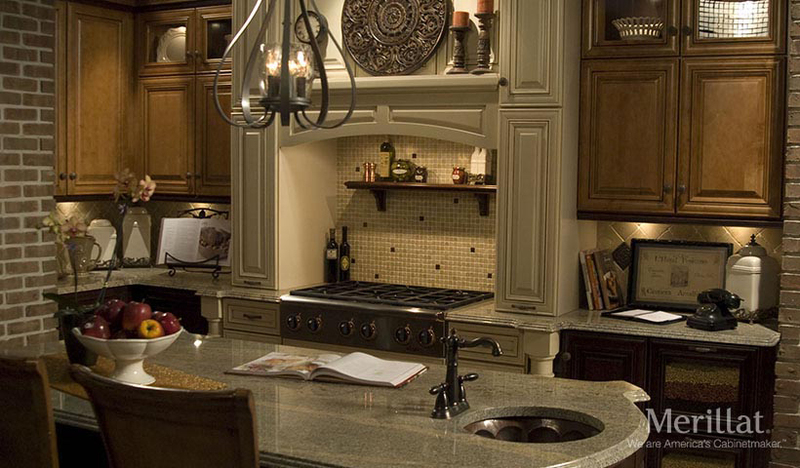 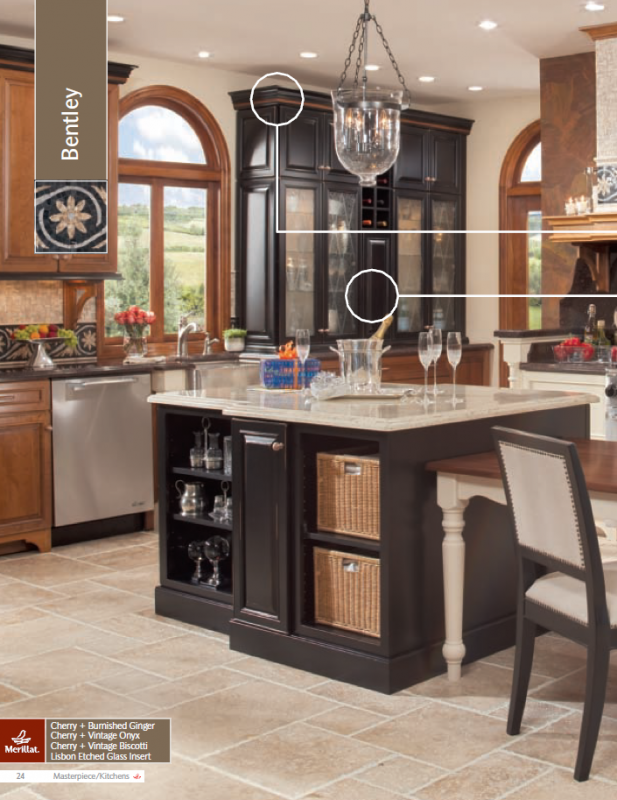 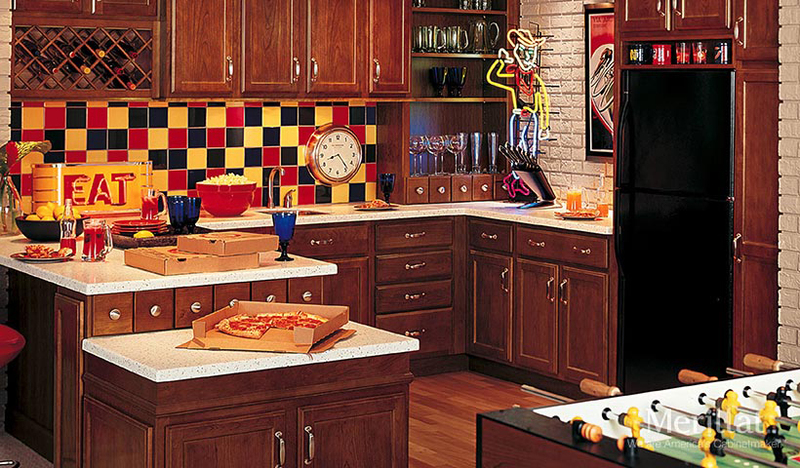 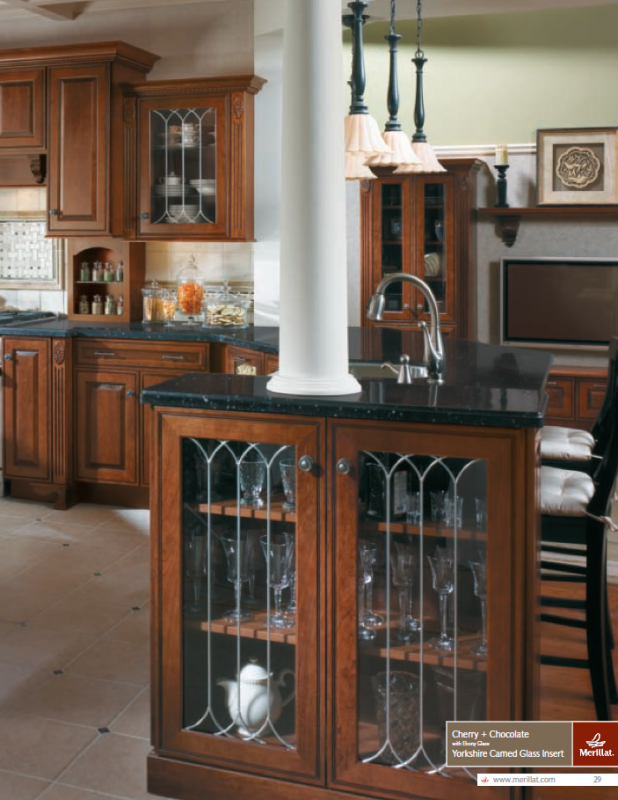 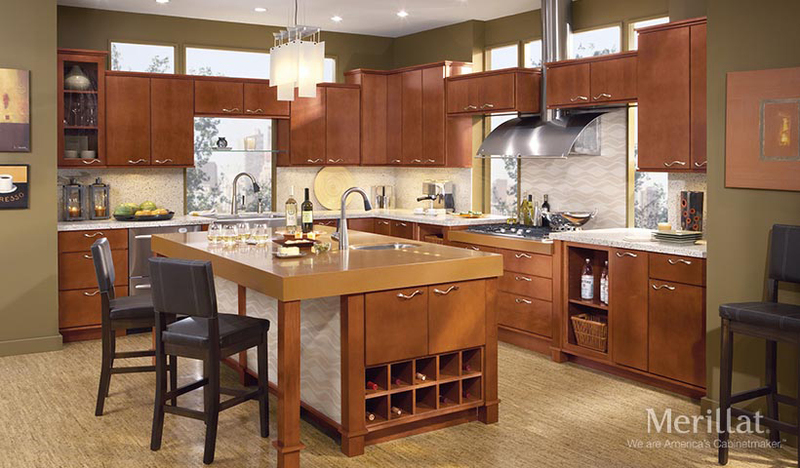 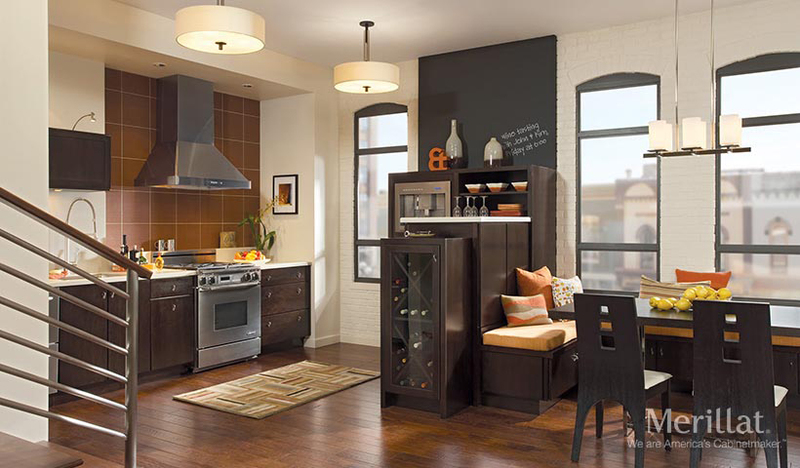 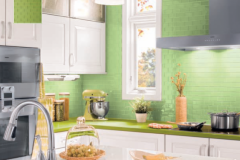 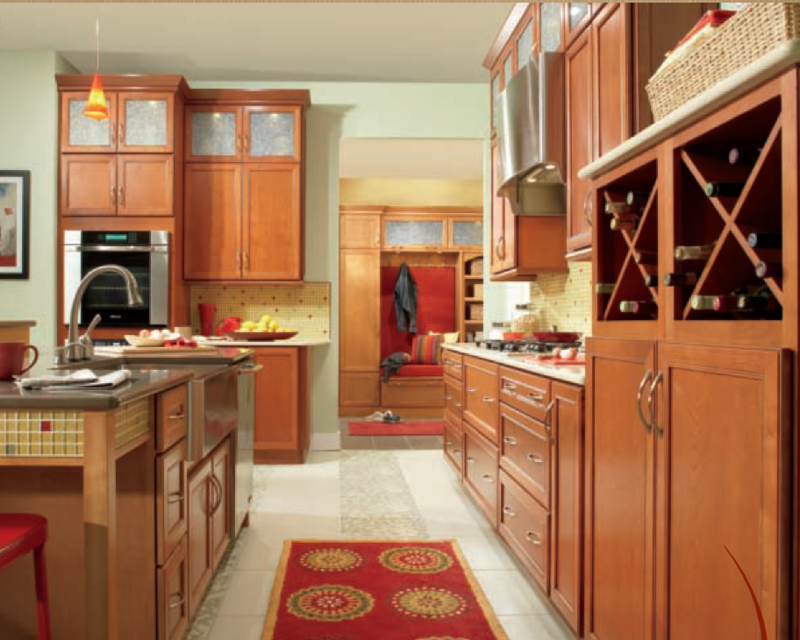 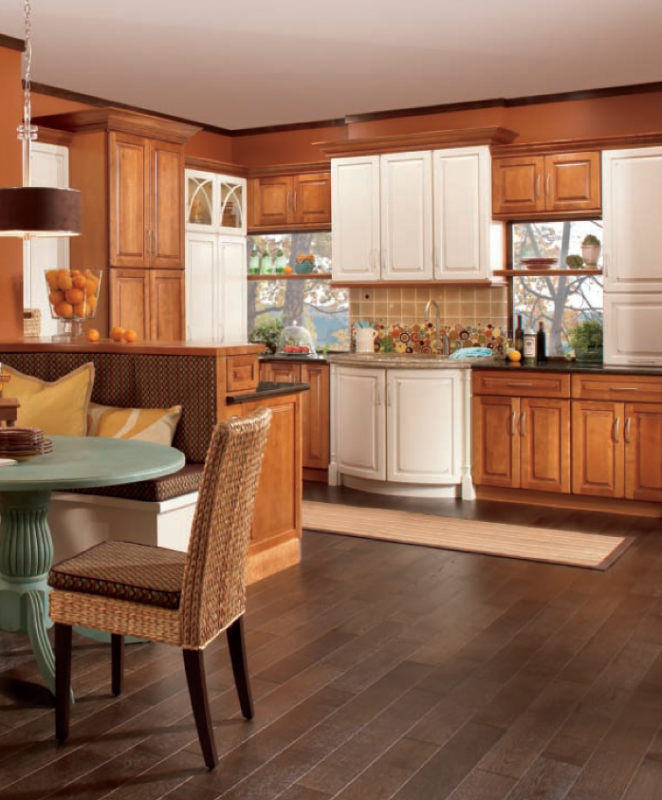 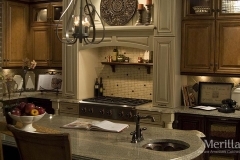 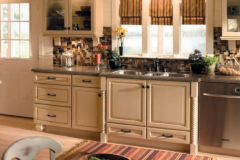 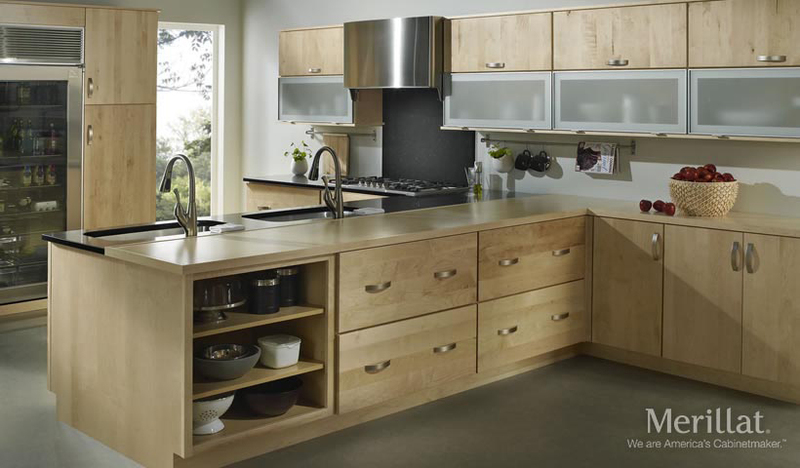 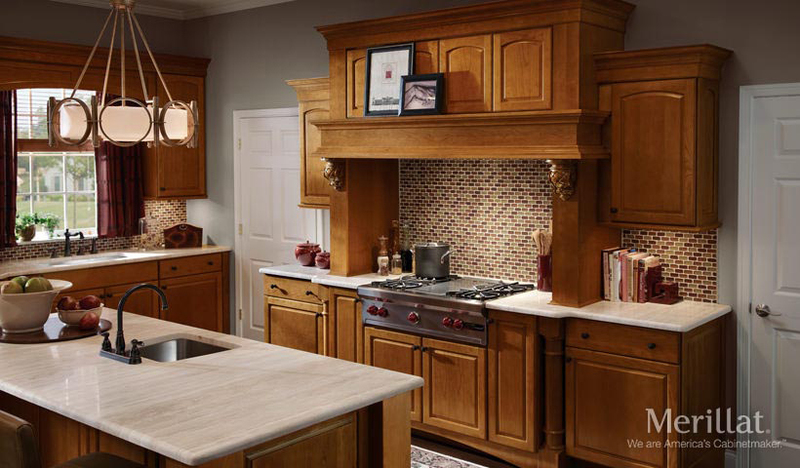 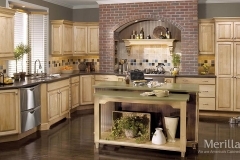 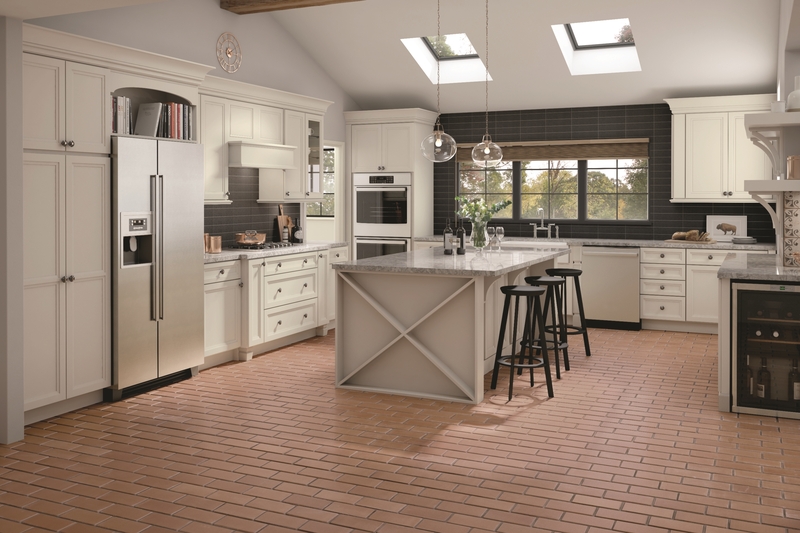 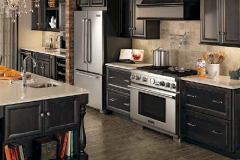 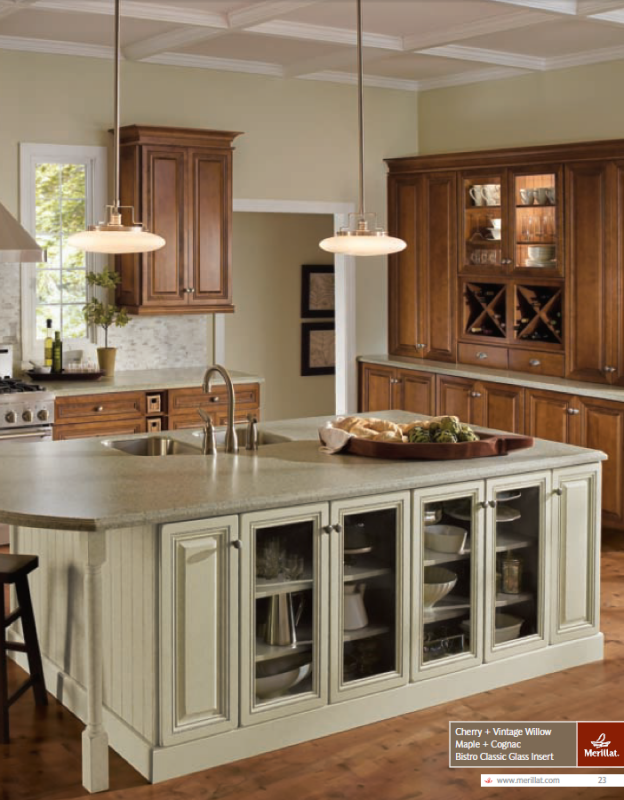 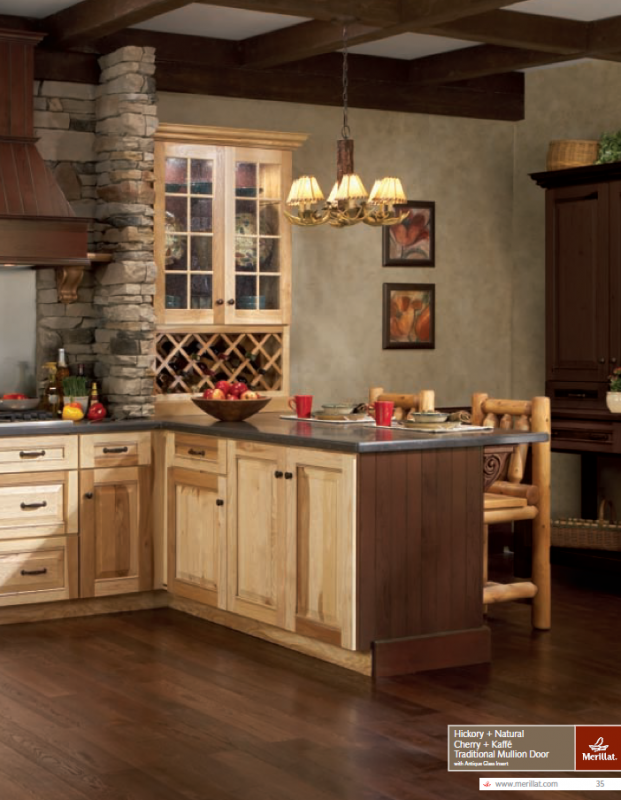 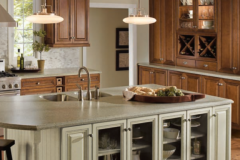 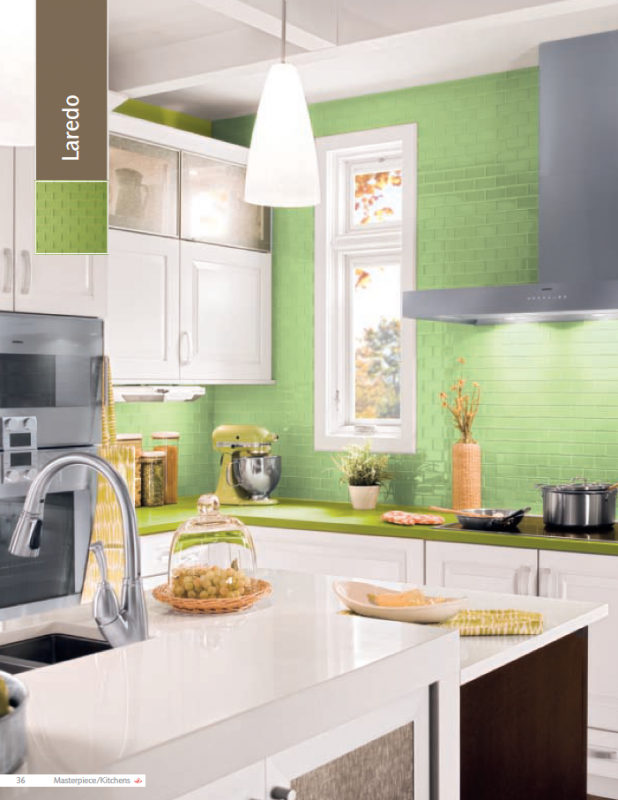 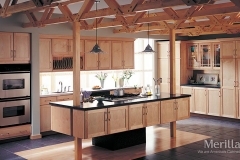 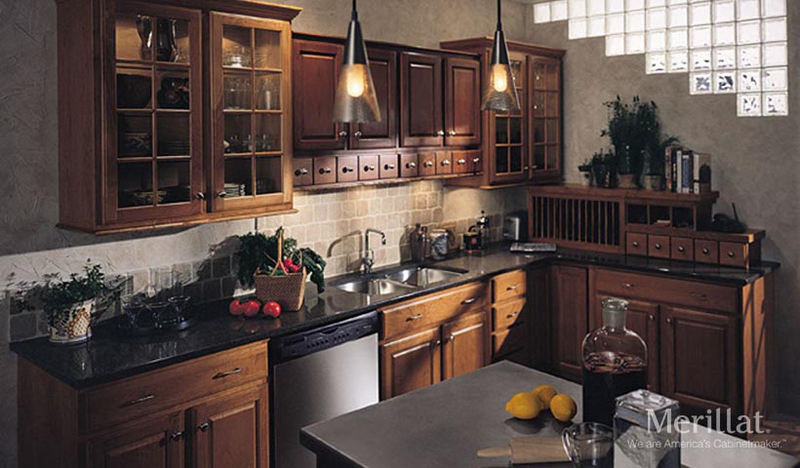 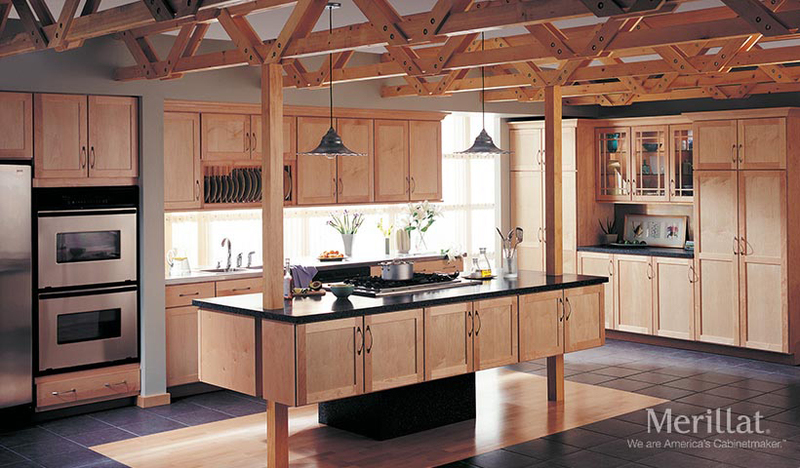 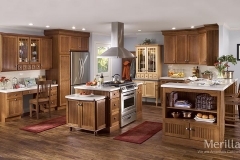 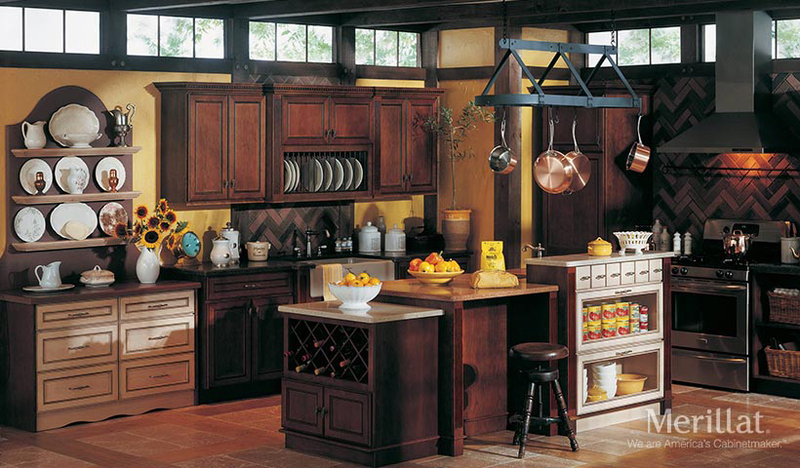 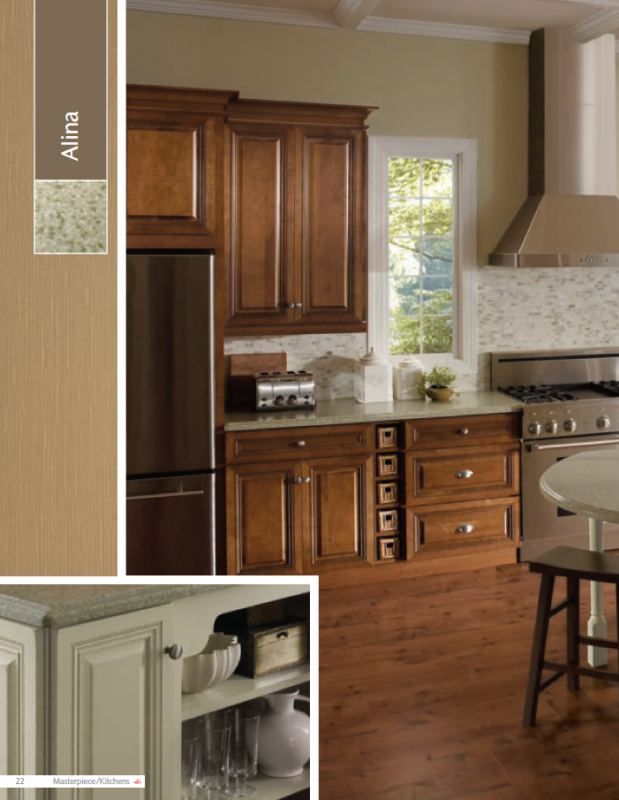 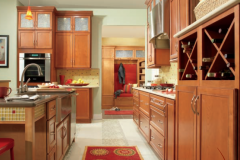 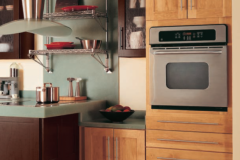 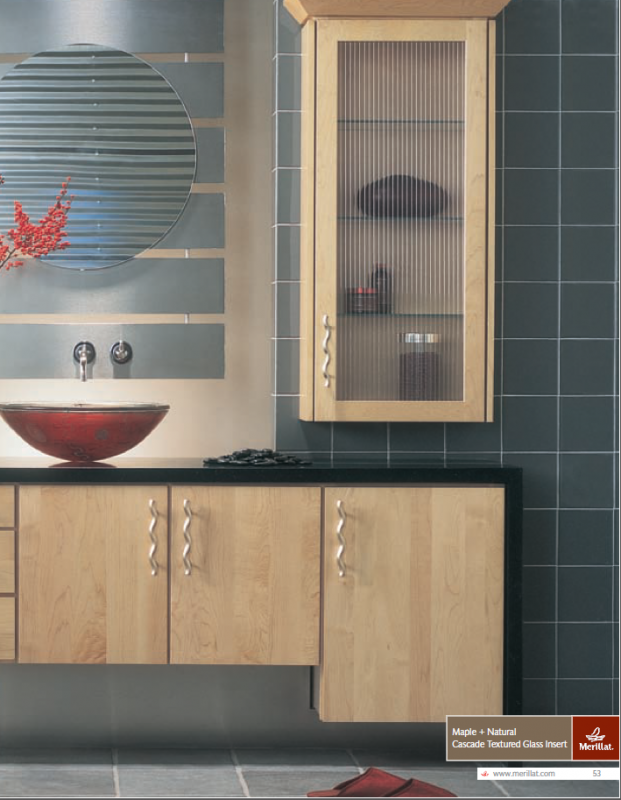 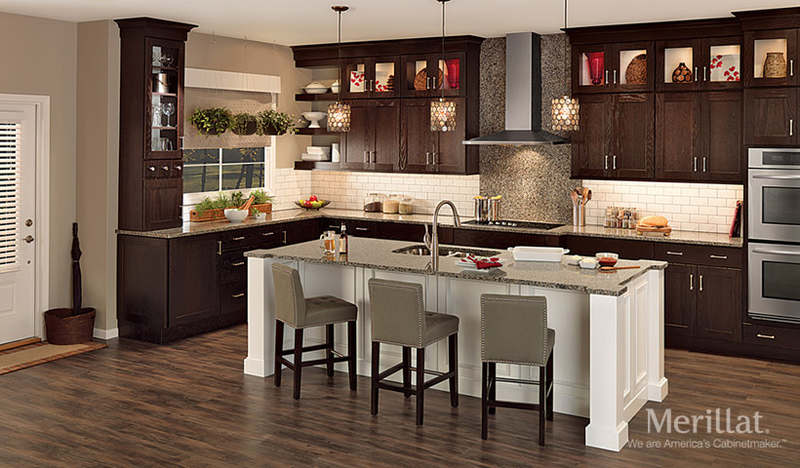 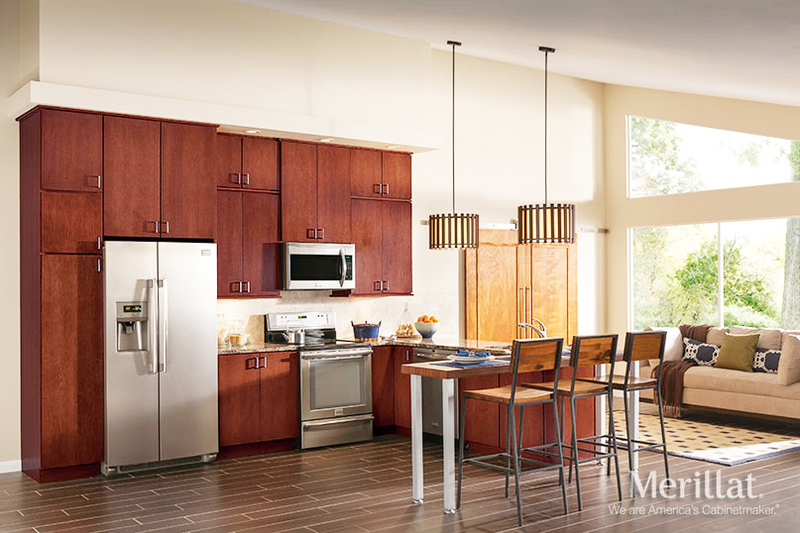 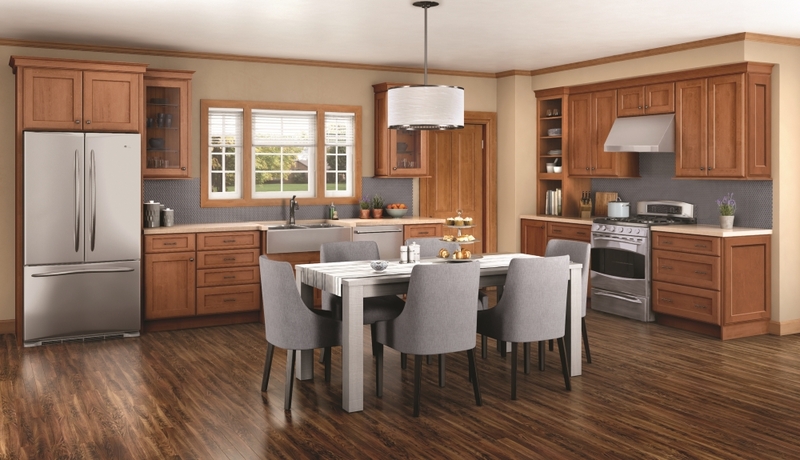 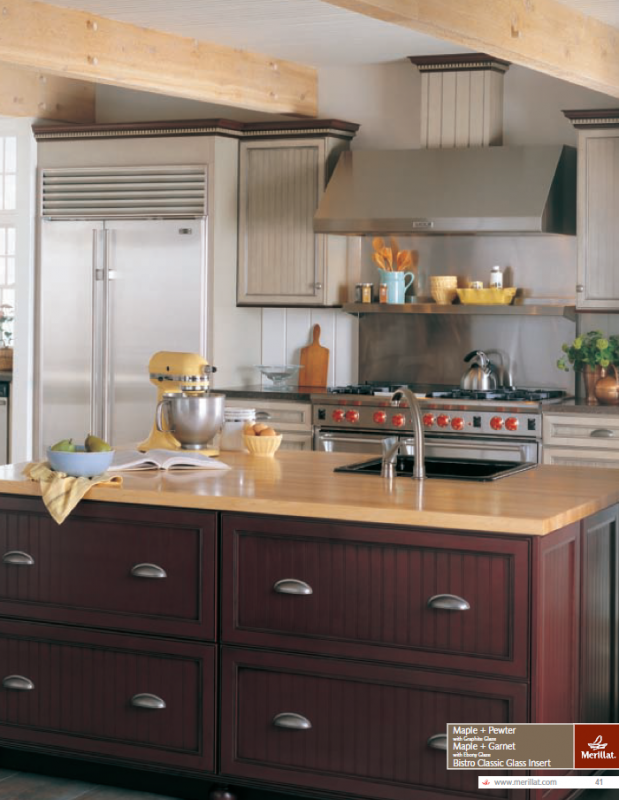 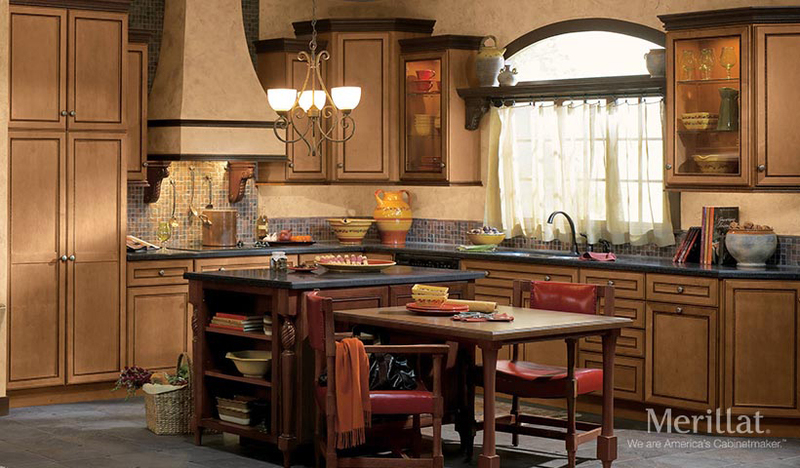 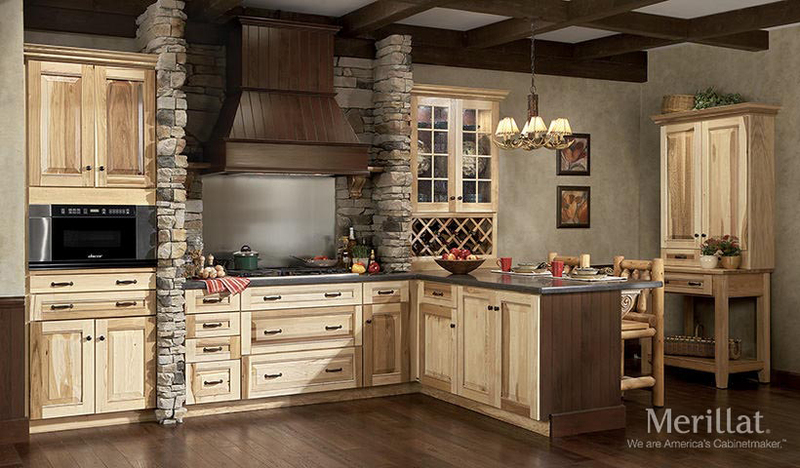 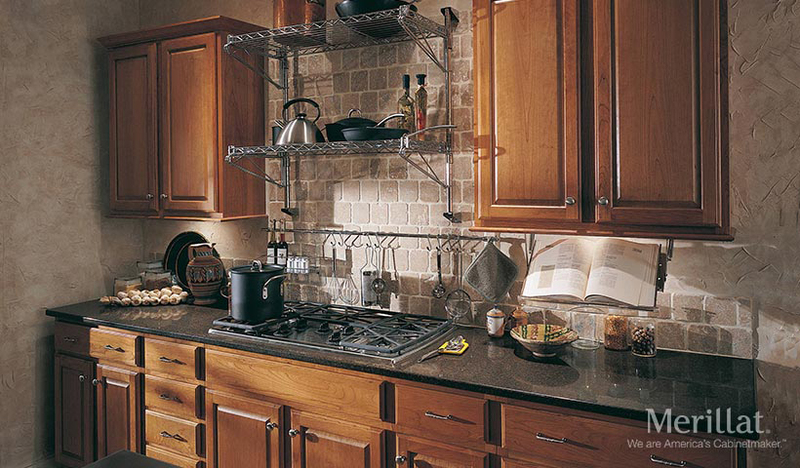 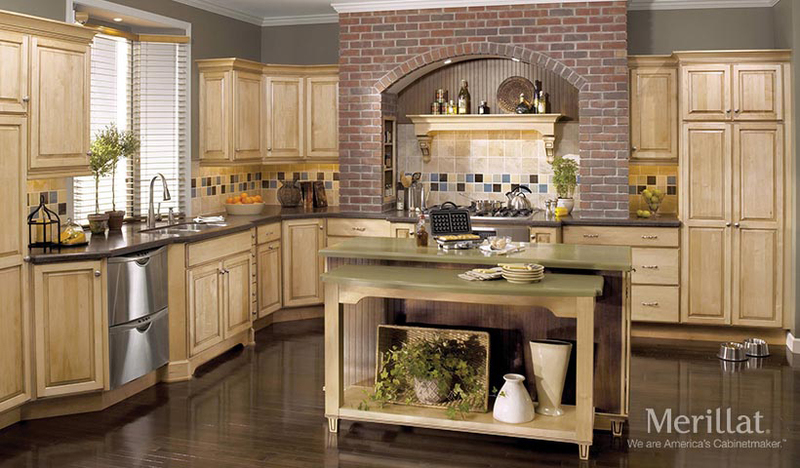 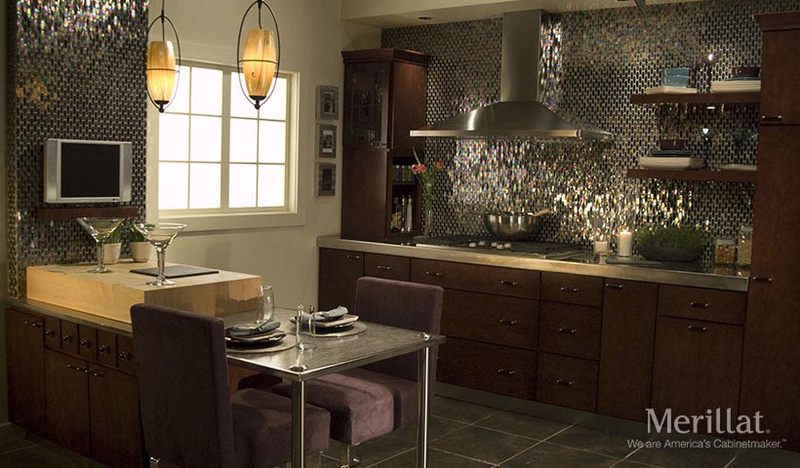 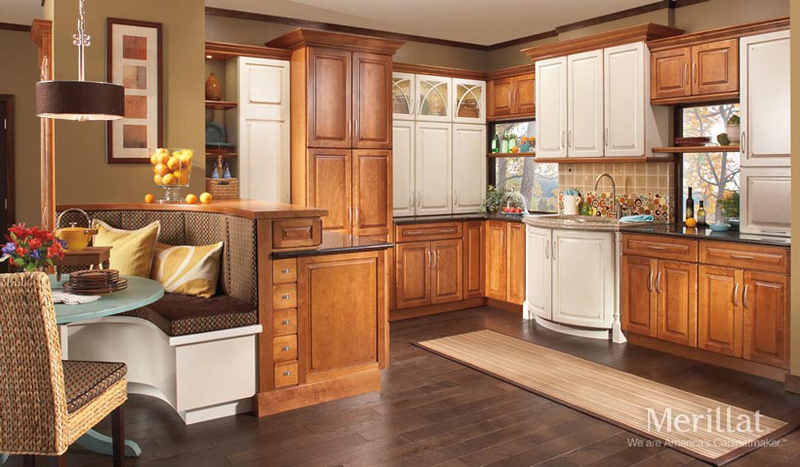 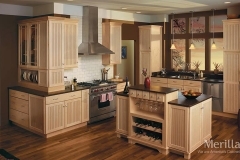 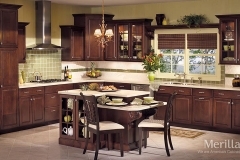 Merillat has been “America’s Cabinetmaker” of premium and stylish products since 1946. 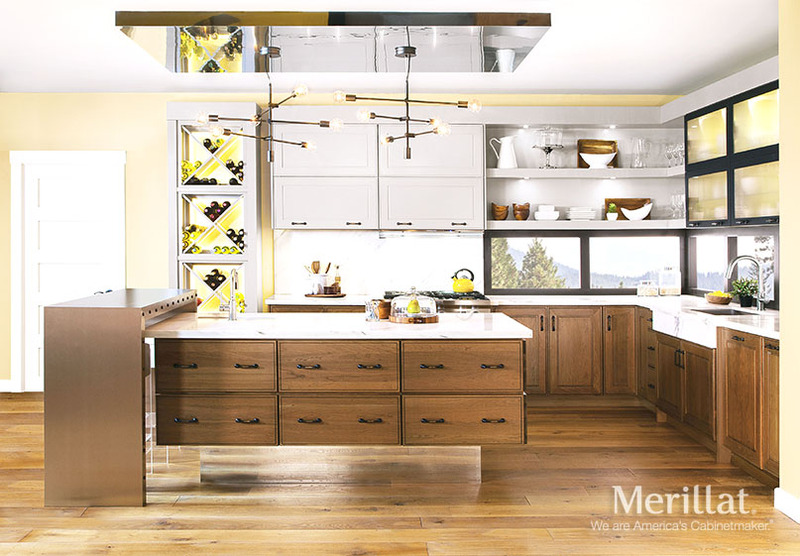 As one of the largest manufacturers of cabinets in the country, Merillat offers quality products that will fit any budget. 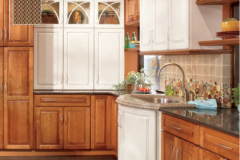 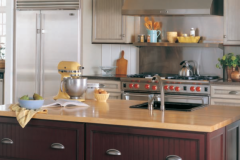 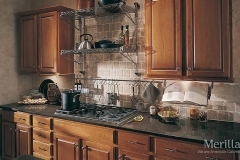 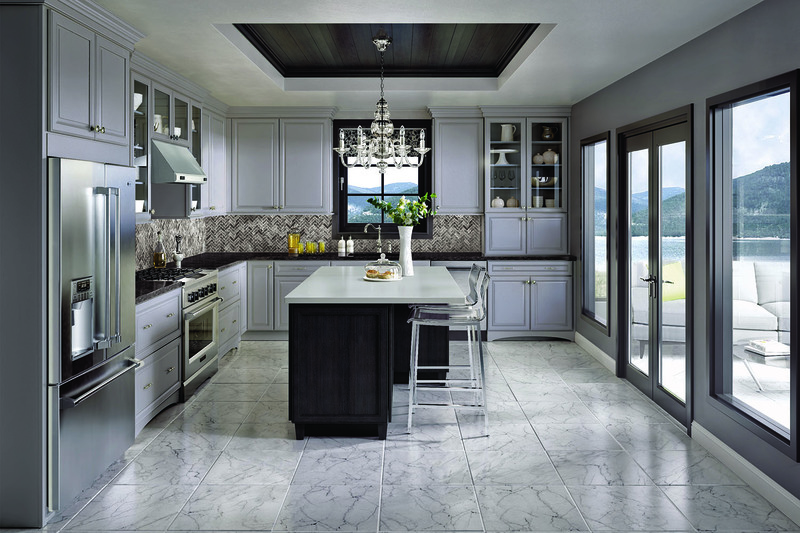 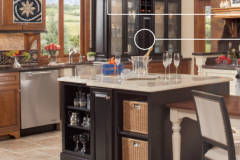 All Merillat cabinets have the seal of the Kitchen Cabinet Manufacturers Association, which means they all meet or exceed the standards of the American National Standards Institute. 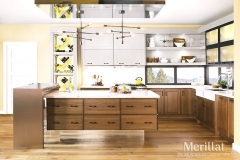 Additionally, Merillat cabinetry meets the requirements of the Environmental Stewardship Program, exemplifying their commitment to environmental sustainability. 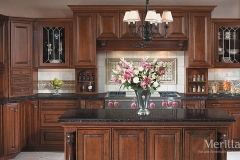 Beautiful Kitchens has just that. 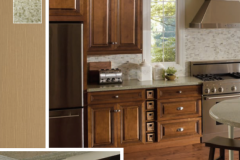 I was so impressed with their amazing selection. 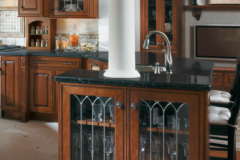 Things i didn’t even know existed. 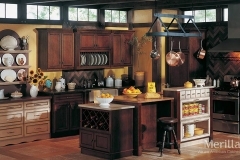 Customer service was great, the entire planning process was seamless, and ultimately now I have my beautiful kitchen. 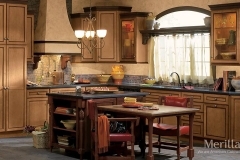 Was a pleasure working with the entire family.